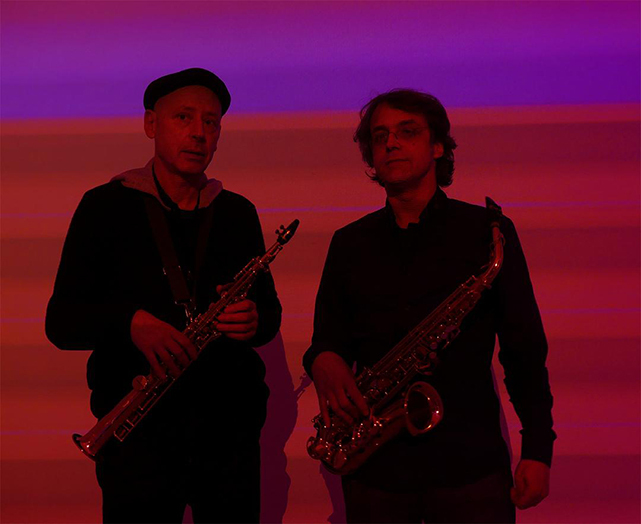 Werner Durand, born in Karlsruhe, Germany in 1954 performs his own music for saxophones, iranian ney, and self-made wind instruments since the late seventies. 1985/6 Iranian Ney with Ali Reza Asgharia. Co- founder of emsembles THE THIRTEENTH TRIBE in 1990 and ARMCHAIR TRAVELLER in 1999. 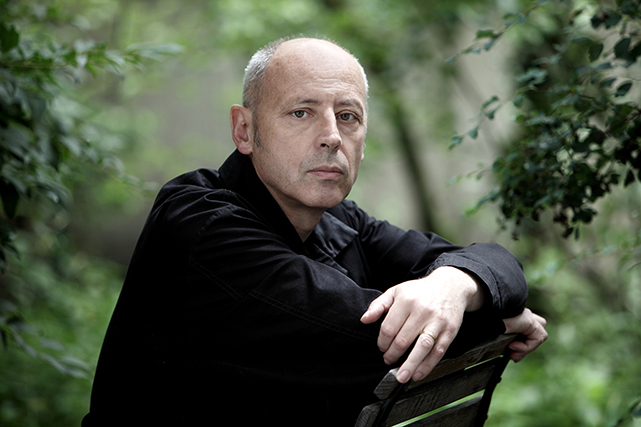 Coming from the minimalist tradition, Werner Durands music has evolved into a personal style over the years. Inspired by various kinds of traditional musics and instruments, he started to create his own music and instruments reflecting this. A variety of materials and playing techniques enables him to bring out unusual sounds and with the help of digital delays he can create rich textural and rhythmic pieces, which might recall tribal music from Africa or the Pacific, but at the same time sounding experimental or even (post-)industrial. Current Projects inlcude: TONALIENS with Amelia Cuni- voc., Robin Hayward- tuba, tuning vine & Hilary Jeffery- trombone and a collaboration with american composer David Behrman. 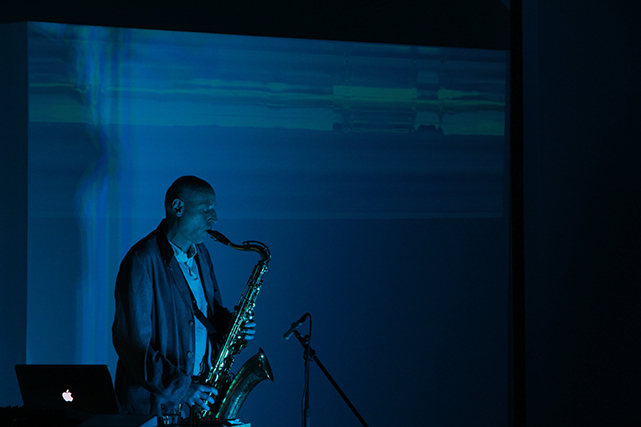 Besides various projects with his main partner, the Dhrupad singer Amelia Cuni Werner Durand has also collaborated with numerous composers/performers including David Behrman, Arnold Dreyblatt, David Moss, Muslimgauze, Henning Christiansen, Sam Ashley, David Toop as well as with visual/ sound artists Michaela Kölmel, Andreas Oldörp ,Rolf Julius, Ira Schneider and Claudia Hajek. 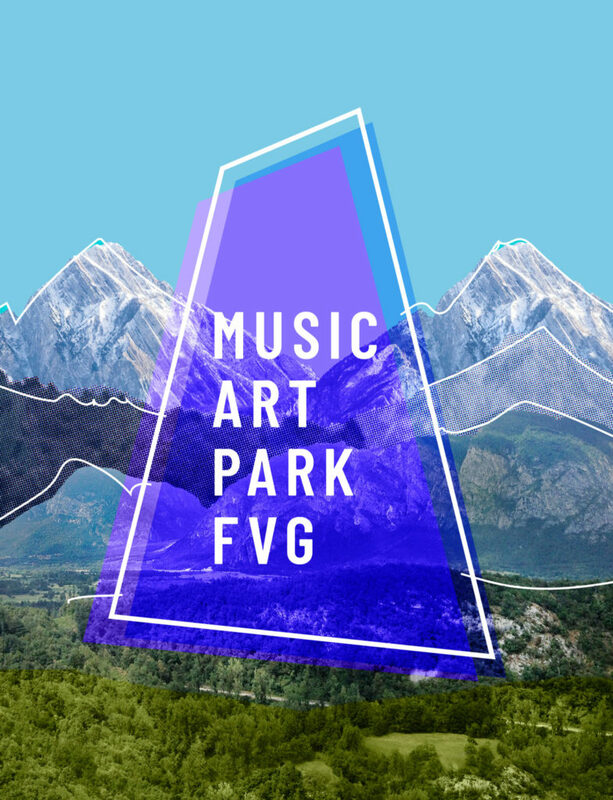 Grants and residencies include the Cité des Arts, Paris, Podewil (Berlin) Worpswede artist colony (Germany, AIR –Krems (Austria), Civitella Ranieri (Italy). He has curated festivals of traditional as well as avantgarde music in Berlin like „Urban und Aboriginal“, „Pipeline“ , „USArts“, „Minimalisms“ and „Intonations“.